A while ago, Black Skincare contacted me through Instagram and asked me to try out one of their products. Their stuff looked fab so I just had to take the opportunity. The company is based in Australia and they create several natural skincare products - gotta trust those beautiful Australian minds, am I right?! I chose to receive the Mud as it's something I've never really tried out before. It comes in a kind of powder form and becomes a muddy consistency when mixed with water. I've used the product especially focusing on my legs and arms where I find I have some skin issues...(eeeew) and I've really really liked it. 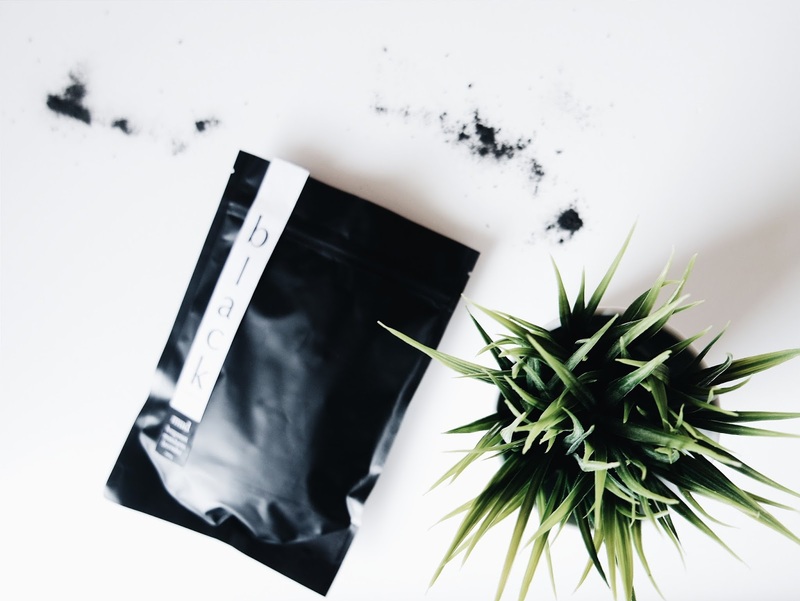 It's great to detoxify the skin and leaves me with a super refreshing feeling - I've found that the charcoal has been really good for my skin too, getting rid of dead skin and leaving me feeling like a baby's bottom. 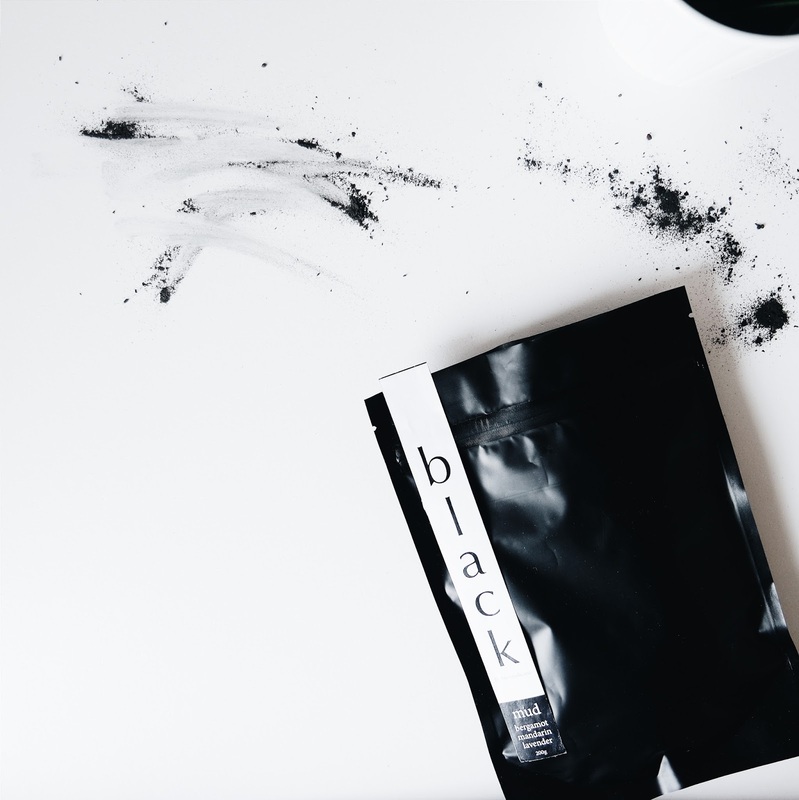 Charcoal is kindaa the skin care ingredient of the moment. Apparently, Charcoal acts like a magnet to attract and absorb dirt and oil - I think that's sooo crazy. I know that when people usually think of 'coal' they think: 'summer barbecues', 'Santa Clause coming down the chimney' or 'that scene from Zoolander' - but I'm telling you guys... this stuff works wonders! One thing I also have to comment on is the gorgeous minimal packaging - definitely won over this monochrome addicted girl's heart!